Browse:Home L24.lt Referendum on dual citizenship. The Ministry gives the all clear. On Wednesday, the Lithuanian parliament agreed with the Ministry of Justice’s proposal about accepting the offer given by the group of deputies in the matter of organising the referendum on dual citizenship together with the election that will take place on 19th October 2016 in Lithuania. The Ministry proposes little changes to this record in the Constitution. 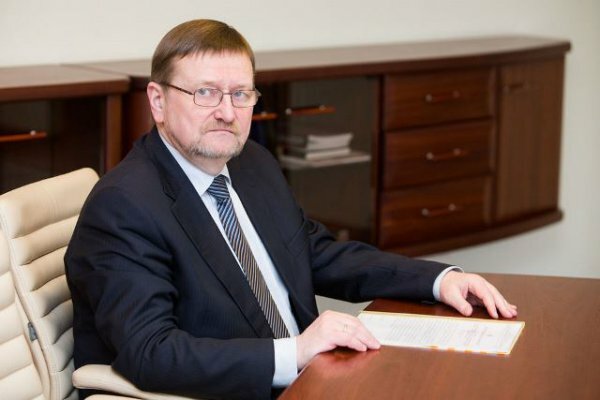 „Our wording give priority to maintain the Lithuanian citizenship by the citizens who emigrate and their children” – in the statement of the Ministry, Juozas Bernatonis, the Minister of Justice, is quoted.